Is it a phone? Is it a camera? No! It’s both…?! 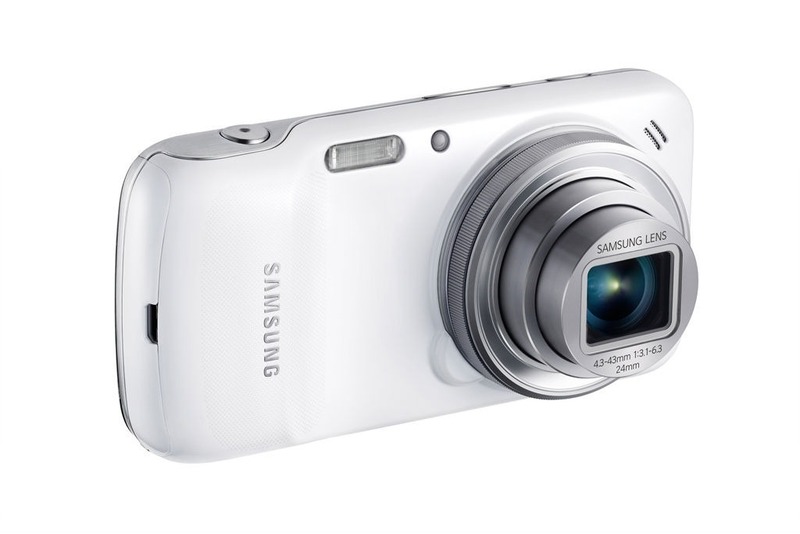 Half smartphone, half camera – introducing the Samsung Galaxy S4 Zoom. The latest device to roll out from Samsung HQ, is very similar looking to the S4 Mini, but is said to be the most powerful smartphone camera in the world. Very impressive! To the front, it looks like your typical smartphone – 4.3-inch HD display, a 1.5GHz dual-core processor, 1.5GB of RAM, 8GB of storage memory, which can be expanded with microSD card, and a 1.9-megapixel camera. To look at it from behind, however, it looks like another digital camera. It has a 16-megapixel sensor and 10x optical zoom – something you won’t find on any other smartphone. The device has Wi-Fi and Bluetooth and runs on Android Jelly Bean. Some might find the obvious bulkiness as a bit of a turn off, as it’s much bigger than most phones. However, it’s bound to be a hit with budding and professional photographers who like to snap and share on the go! 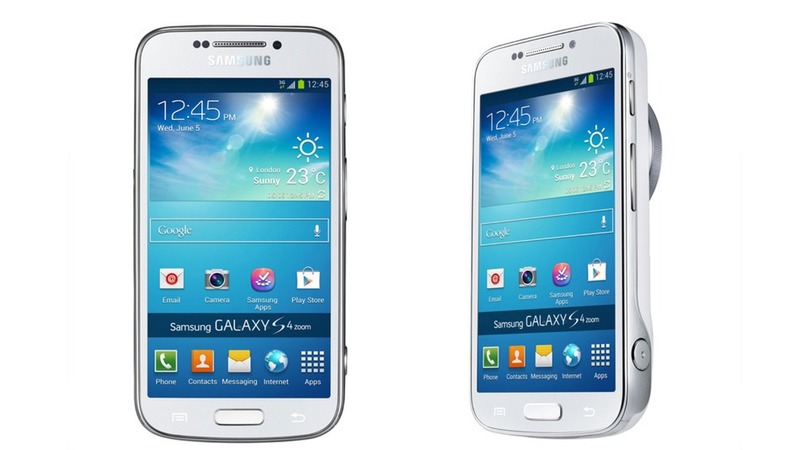 The cost of this new Samsung gem has yet to be announced, so watch this space! Our top 10 Father’s Day gift ideas. Here’s something that will rev your engine!